We are very pleased to say that the groundworks for building of our nursery are progressing well and are on schedule. 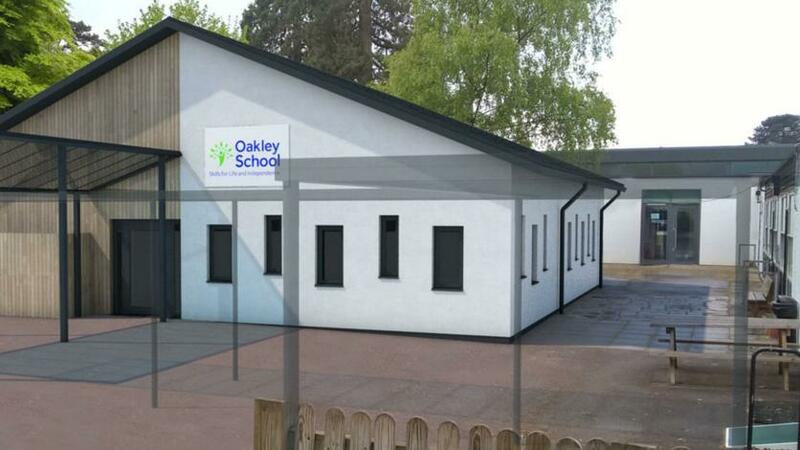 The actual nursery building is being made off site – a “modular build” and will be delivered in several units that are then joined together on site here. We are taking delivery of all the modular units on Saturday, 24th June. A photo of what the building is going to look like can be seen below. We are also pleased to report that our students are coping really well with the building work and the associated noise. Some of the recent improvements to our playground on the Tunbridge Wells site have had to be fenced off in the short term, in order to keep everyone safe, but students have not been phased by the disruption and in fact, have been heard saying how much they are looking forward to the younger, nursery children joining us in September.